This Saturday sees Kal Yafai make the third defence of his WBA Super-Flyweight title he won back in December 2016. Yafai (23-0) travels to California as part of a doubleheader bill which also sees Jerwin Ancajas defend his IBF World Title against Jonas Sultan. Yafai will meet little known David Carmona with rumours of a unification fight with Ancajas if they both pull through on Saturday night. 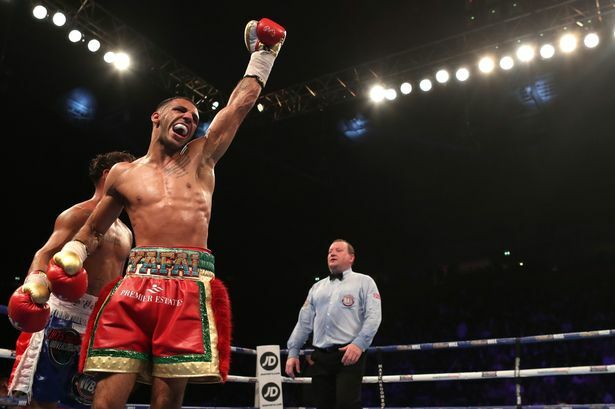 Yafai, who had a glittering amateur career which saw him win silver at the European championships has done everything perfectly in his pro career thus far. Winning the Commonwealth title in 2014, followed by the British title in 2015, Yafai has worked his way up the rankings at a good pace. Saturday see’s the champion take his first steps out of the UK where all previous 23 wins have come. A win on Saturday could indeed see Yafai in some of the biggest fights in the division, names like Wisaksil Wangek, Juan Francisco Estrada, Chocolatito Gonzalez and of course Jerwin Ancajas could all be on the cards if Saturday’s mission in California is completed successfully. 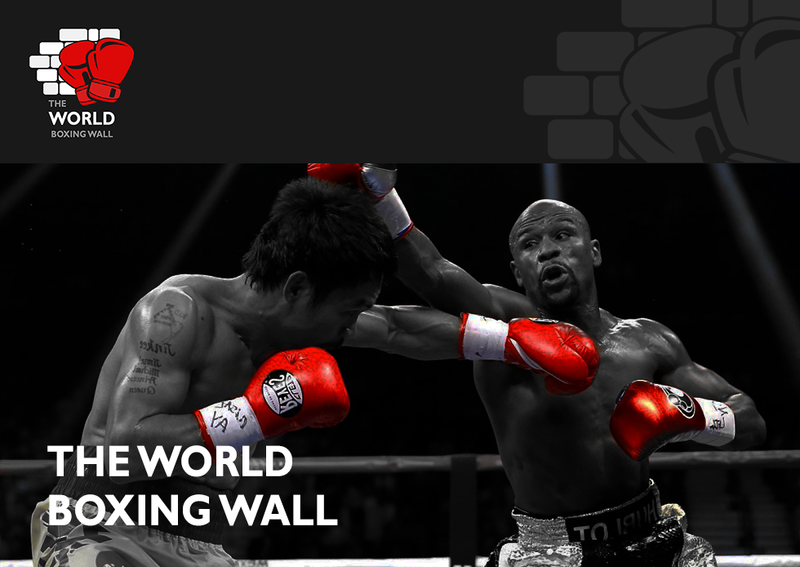 However, first Yafai needs to get through this tricky defence. The man Yafai needs to get by David Carmona (21-5-5) does command respect although little known. Having been one of only two men to go the distance with two weight world champion ‘The Monster’ Naoya Inoue in 2016 and last year going the distance with former World Champion Carlos Cuadras he now has his fourth attempt at a World Title. The previous three attempts have all been unsuccessful with losses to Omar Navaez and Inoue followed by a split draw with Warlito Parrenas. The overall feeling is Yafai should come through in style, I believe this fight has been made for him to look good on his American debut and build interest in him challenging the top fighters of the division. Despite going the distance in his last three fights, Yafai can really bang, especially to the body. Don’t be surprised if Yafai bowls Carmona over in the early to midway stages. The distance loses to Inoue and Cuadras seem to have taken their toll on Carmona as he has not competed back at that level as of yet. Carmona, being Mexican, will be as game as they come but that could also play into Yafai’s hands as he has been most effective in his career when people come forward and look for a tear up. It could be tasty for a few rounds firstly though. My prediction is Yafai stoppage around about the mid stages but if Yafai isn’t at the top of his game it could be a fun fight.